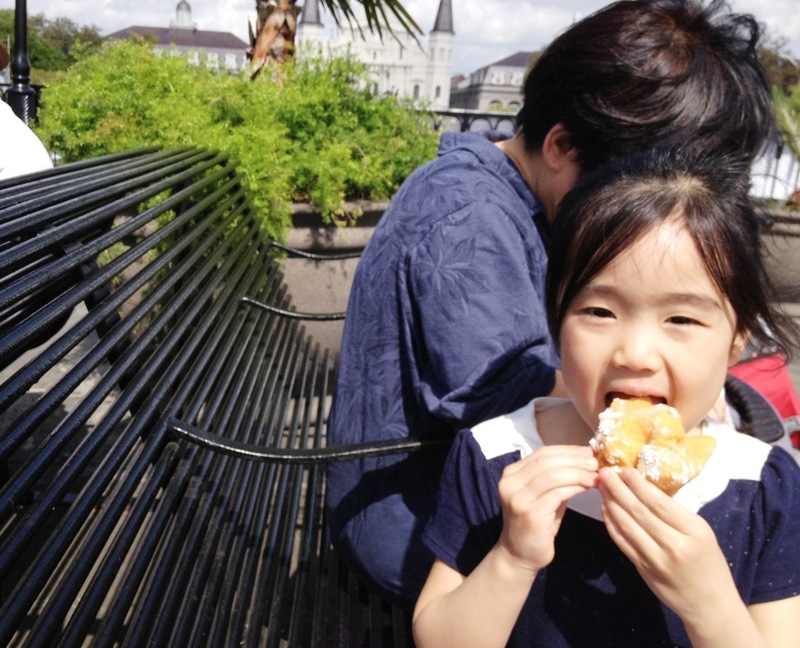 Before having kids, New Orleans was our favorite city for eating. Then after having kids, we realized that nothing has to change – we still love the food there and might as well bring the kids along to experience it! In addition to all the great restaurants, NOLA has plenty of other exciting activities, even for the under-aged. Any respectable New Orleans itinerary will include a stop at Café Du Monde for beignets. 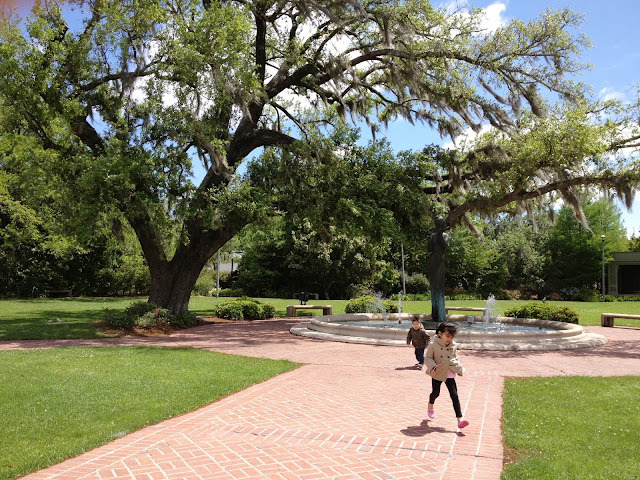 But the wait for a table can be unbearable, particularly with small kids in tow, so a good option is to get your beignets to go and eat on a bench at Jackson Square, a public space situated right next door. If you want to avoid the throng at Café Du Monde entirely, there's a another cute, historical café serving perfectly delectable beignets called The Morning Call. 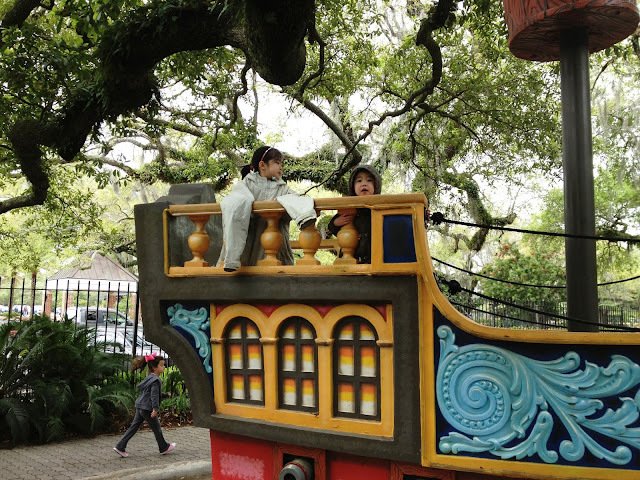 It's located in City Park, an oasis in the center of the city that also features an elaborate, storybook-themed playground called Storyland. After stuffing their faces with beignets, my kids played at Storyland for at least an hour. Also at City Park are a botanical garden that rivals the pristine gardens of Versailles (on a smaller scale), a small amusement park, and an outdoor sculpture park. You could hang out here all day. For an entirely different New Orleans experience, spend an afternoon browsing the open-air stalls of the French Market, where you can pick up everything from pralines to grilled oysters to kitschy Mardi Gras-style accessories. Live music and spontaneous dancing were both happening at the market during our last visit, and we had a good time just hanging out there. There's no end to the excellent eating in New Orleans, but our favorite place for breakfast is Mother's, and for lunch or dinner it's gotta be Acme Oyster House. Both will have a line going out the door if you get there at prime dining hours, though, so our plan is always to eat earlier than most people do, which isn't such a stretch when you've got kids with you, anyway. 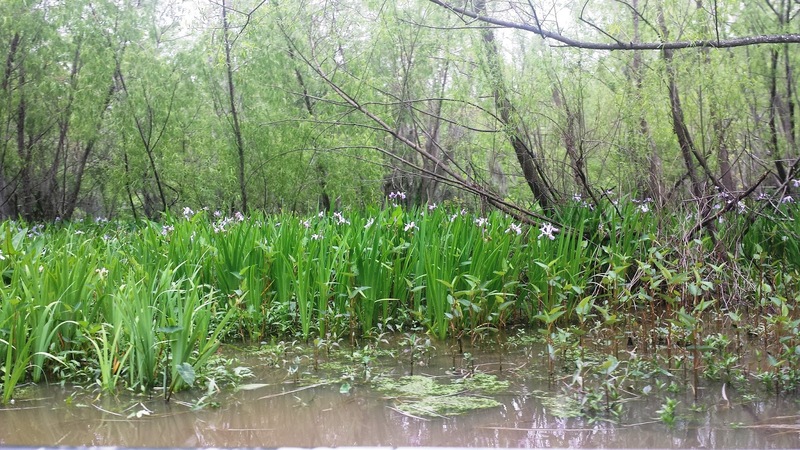 When you're tired of all the city sights, book a swamp tour to take in some of the local flora and fauna. We went with Cajun Encounters, located less than an hour away in Slidell, LA. 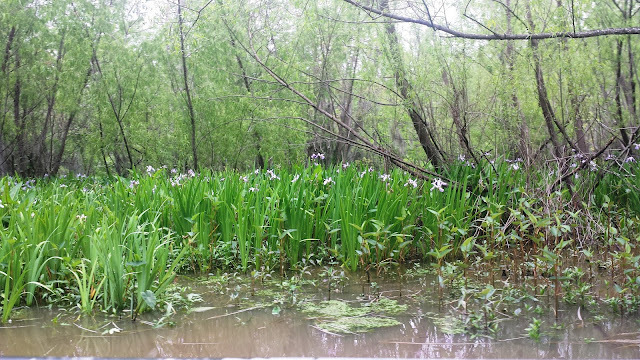 The swamp gets a bad rap, but it's actually quite beautiful and serene. 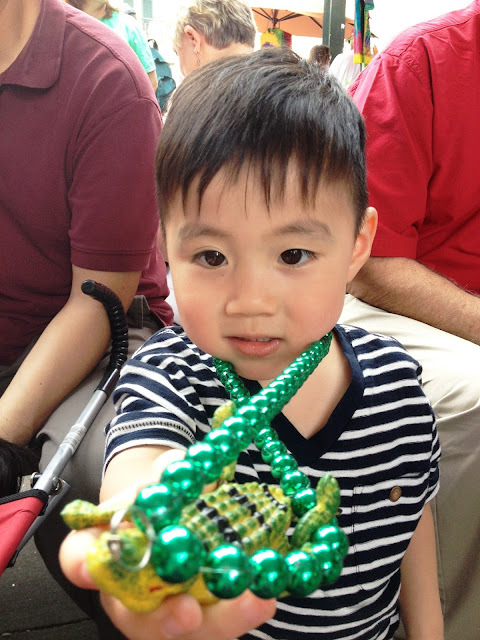 The kids enjoyed the boat ride and watching the tour guide feed the alligators, which swim right up to the boat.